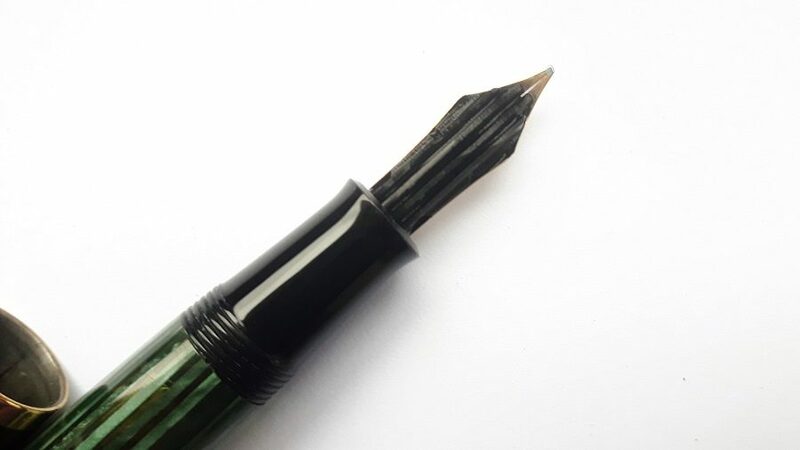 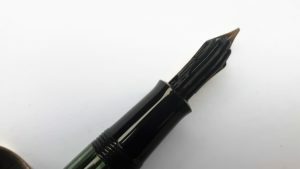 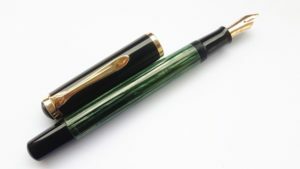 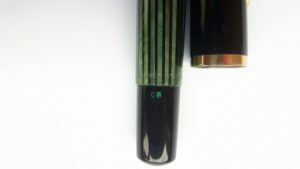 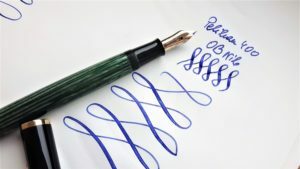 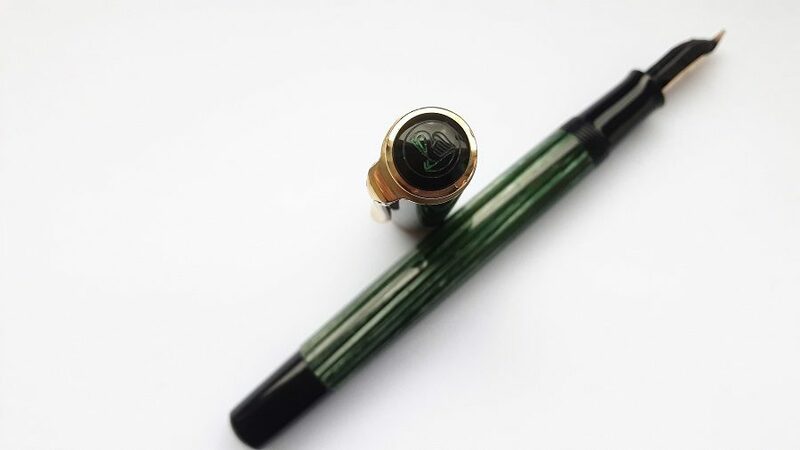 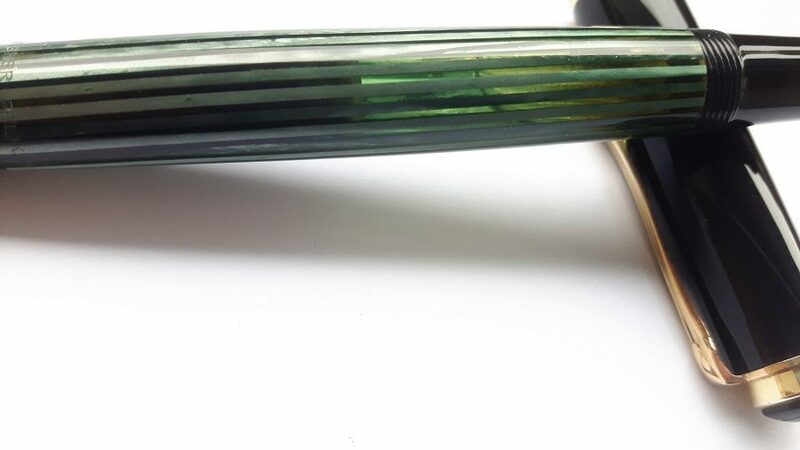 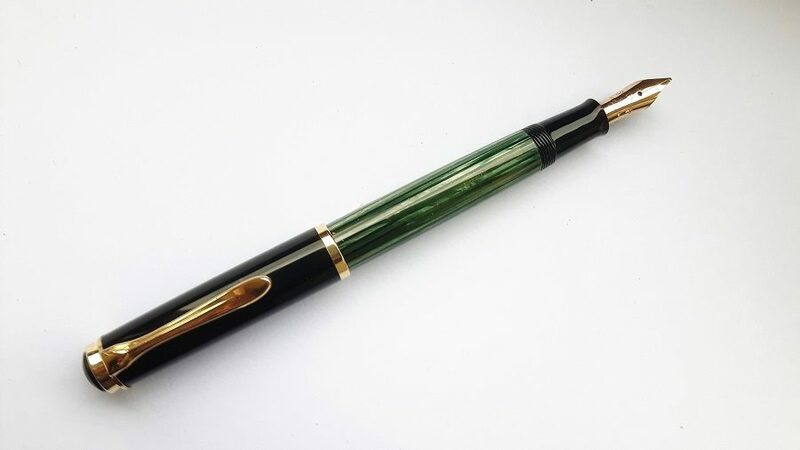 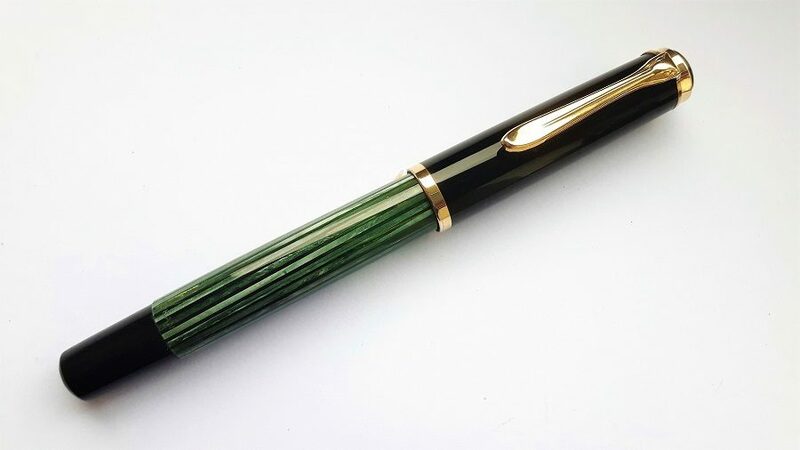 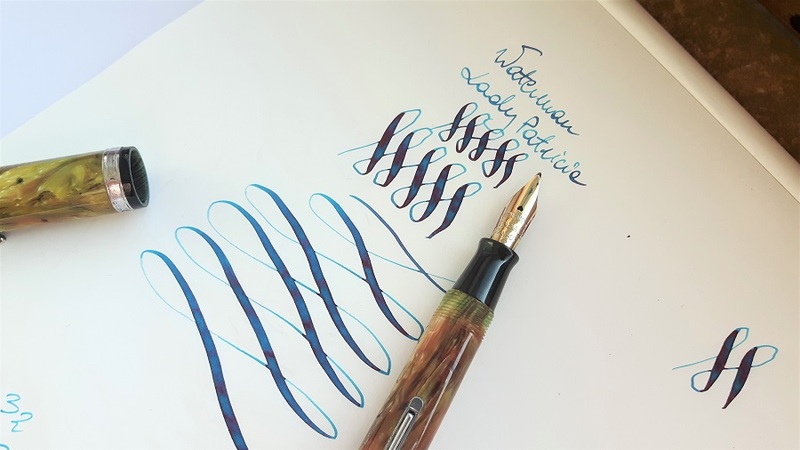 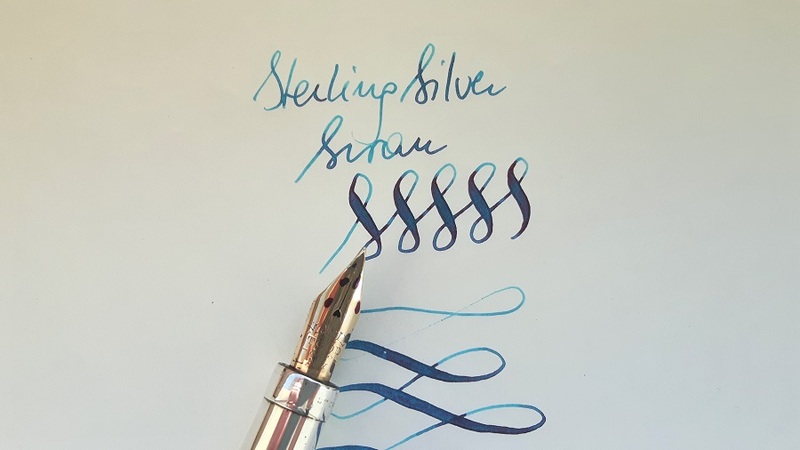 Vintage Pelikan 400 with OB flexible nib. 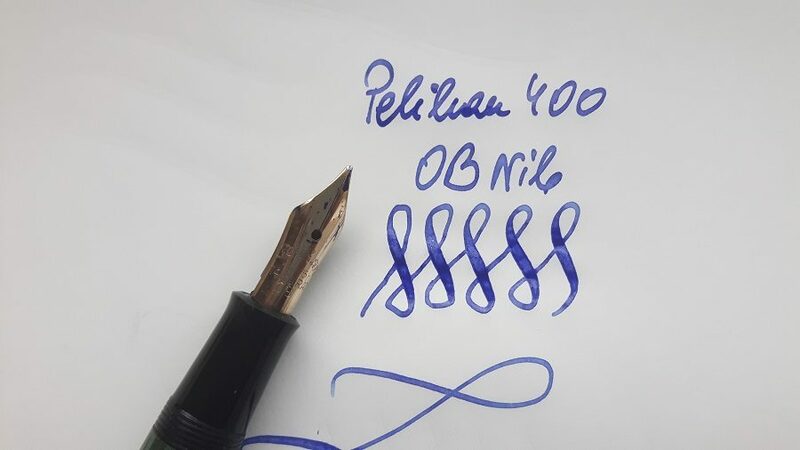 Clean and nice, ready to write with. 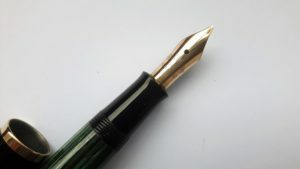 A tiny part of one feed’s rib missing – doeasn’t affect writing.